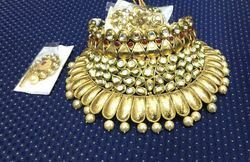 Leading Manufacturer of gold kundan choker necklace, bridal real kundan sets, designer kundan choker sets, kundan choker sets, wedding kundan choker sets and golden kundan choker sets from Mumbai. 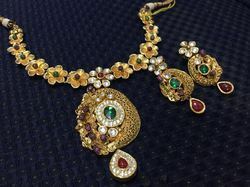 We are the Manufactures of Gold Kundan Choker Necklace. We are offering Bridal Real Kundan Sets. 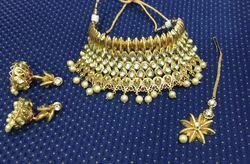 We are the Manufactures of Kundan Choker Sets. 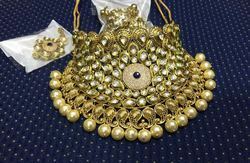 We are the manufacturers of Wedding Kundan Choker Sets. 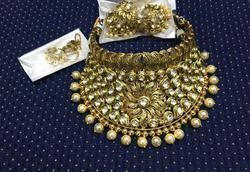 We are offering Kundan Choker Sets. 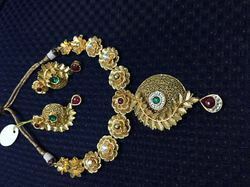 We are the Manufactures of Golden Kundan Choker Sets. 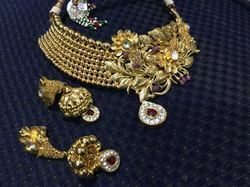 We are offering Real Kundan Choker Bridal Sets. 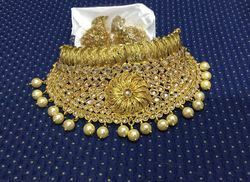 We are offering Wedding Kundan Choker Sets. 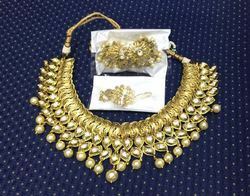 We are offering GP Kundan Choker Sets. Looking for Kundan Necklace Sets ?